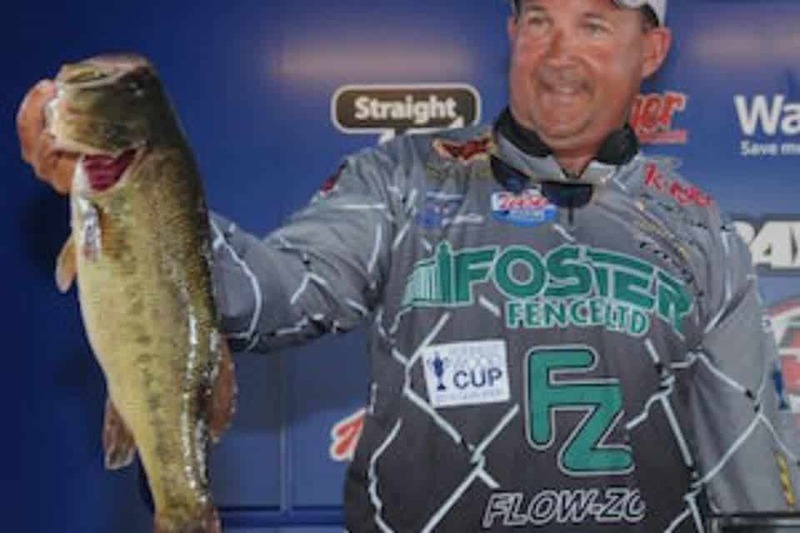 The Texas Team Trail tournament on Toledo Bend Saturday could be a “really crazy tournament,” according to pro angler and Toledo Bend fishing guide Stephen Johnston of Hemphill, Texas. Since then, said Johnston who has guided on Toledo Bend and Sam Rayburn Reservoir for more than 20 years, a big front has moved through, bringing 30-degree nighttime temperatures. But that, he said, might not be enough to give the shallow bass lockjaw for the tournament. 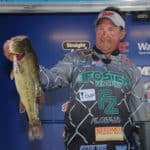 “I think so many of those big females have pushed up towards the bank it could be really crazy Saturday,” said Johnston, who predicted there could be several bags in the 30-pound range weighed in Saturday. 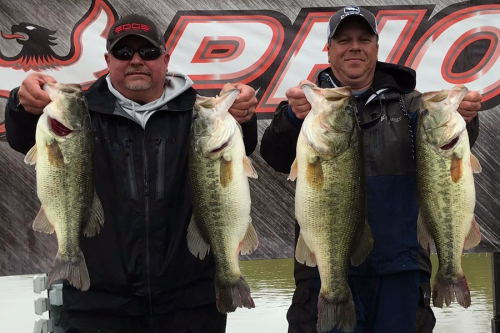 The trail drew 300 boats in the first tournament of the year on Lake Sam Rayburn Jan. 31, and tournament director Mike Hastings predicted another big turnout for the Toledo Bend tournament. 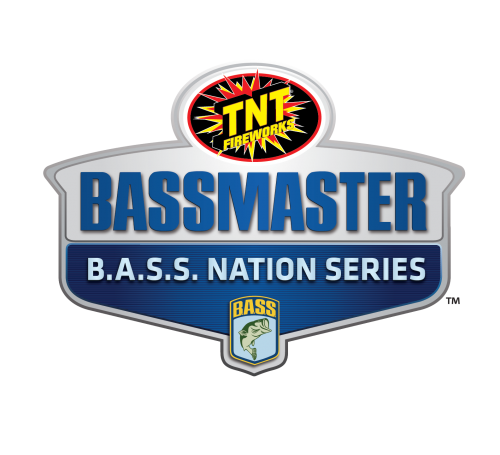 The tournament series features the biggest team payouts in the state of Texas, plus many sponsor bonuses. “The trail is a pretty neat deal and it is pushing 300 boats again this Saturday,” Johnston said. That, he said, means getting a good draw and getting on the water early. 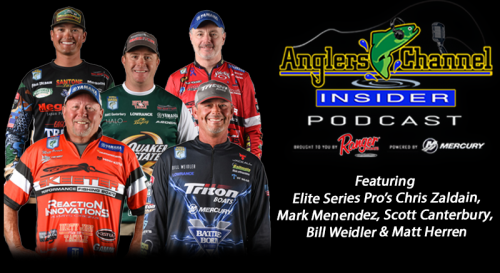 Johnston guides on Toledo Bend and Sam Rayburn. His Johnston’s Guide Service is located on the southern end of Toledo Bend. Check out his guide service at http://www.johnstonfishing.com/. To book a fishing trip or inquire about gift certificates, call him at 409-579-4213 or email [email protected].